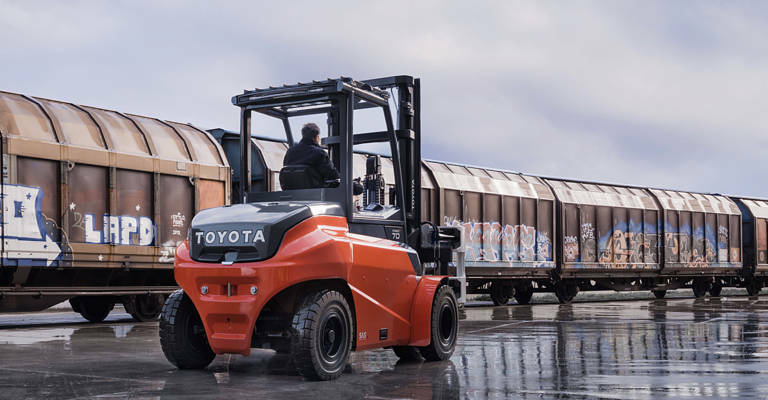 Toyota Industries Corporation was selected for the A-list, the maximum score, in surveys conducted by CDP on climate change and water security. 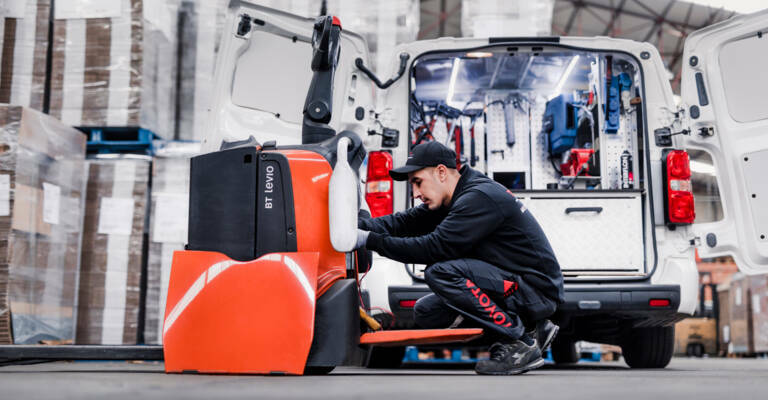 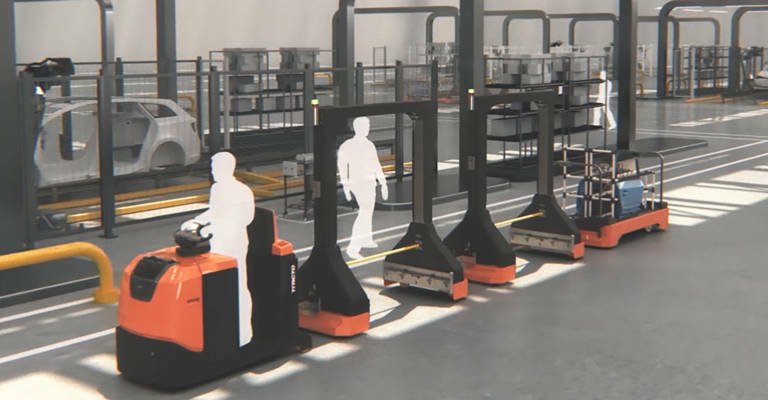 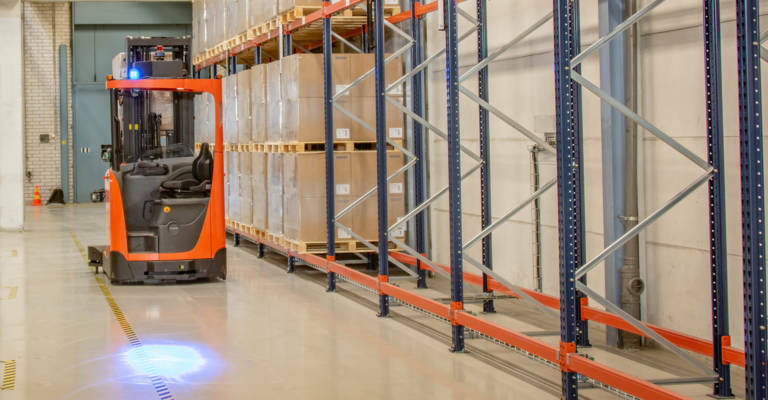 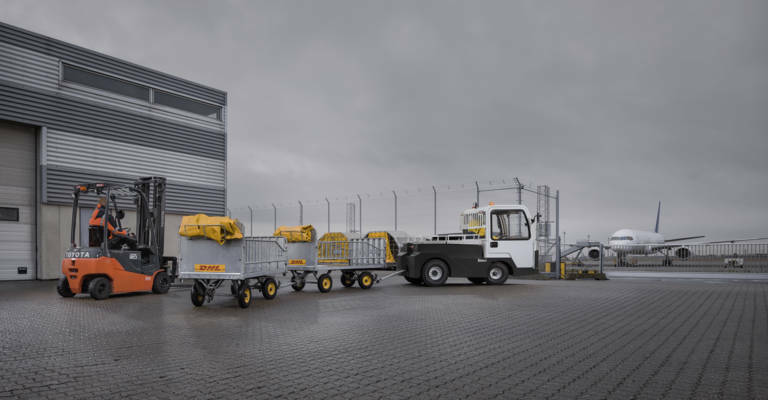 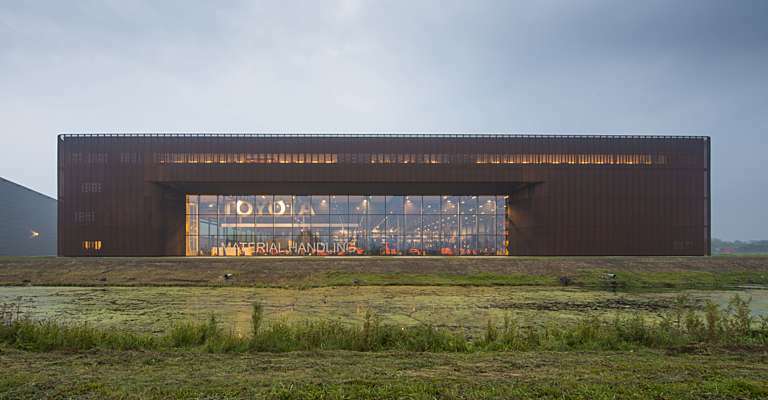 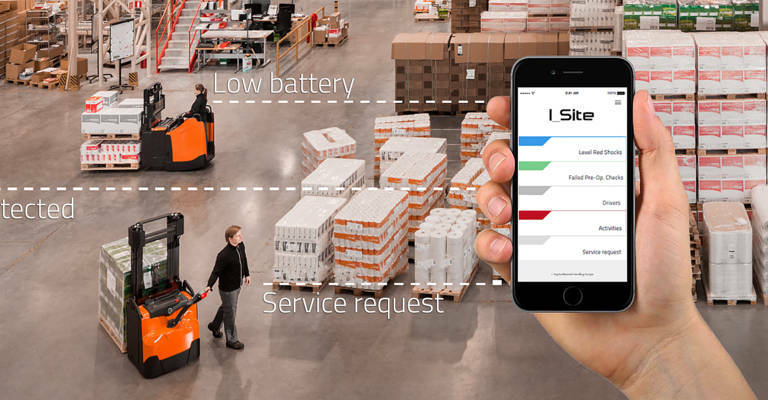 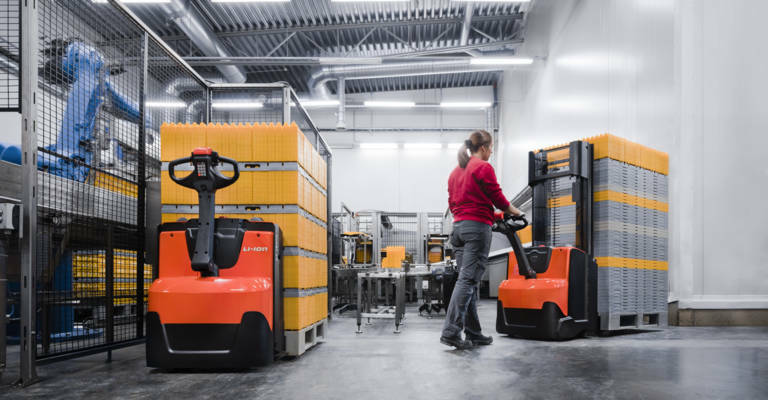 Toyota Material Handling Europe, its European operations of the material handling division, has made a significant contribution to this achievement. 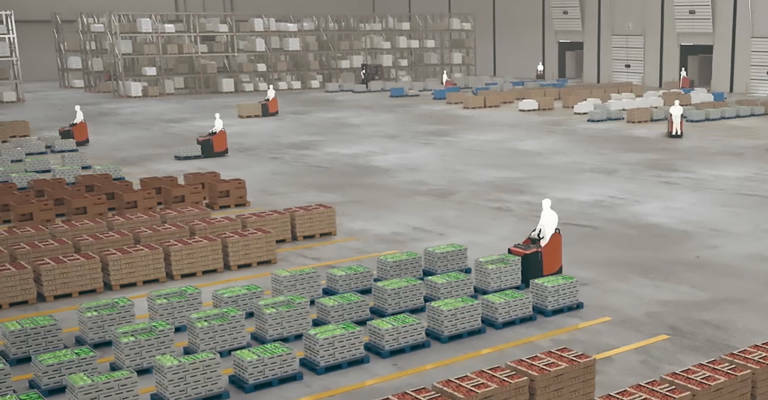 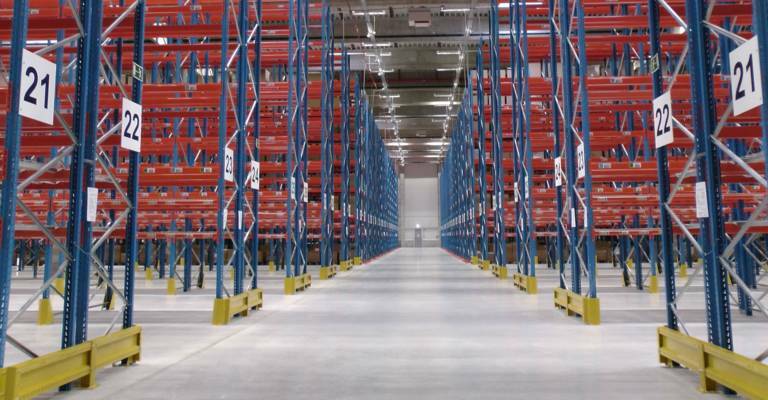 Automated solutions from Toyota Material Handling improves efficiency at Uponor and supports their 24/7 production.